When the WOD dishes out a surprise SUP workout, you're always ready. 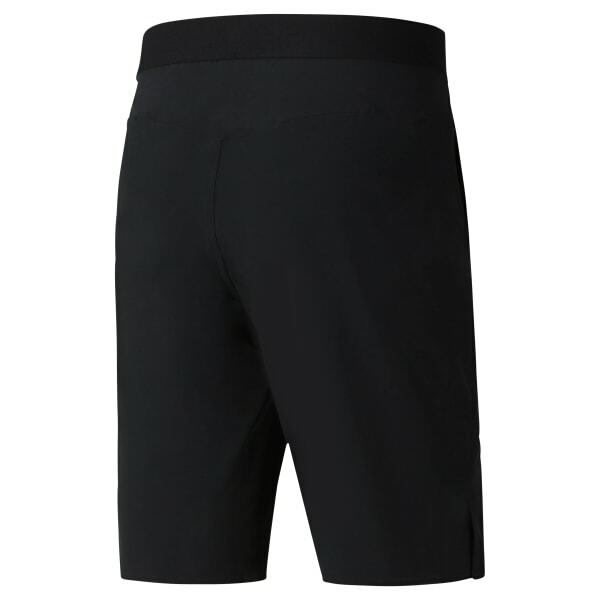 These men's Super Nasty shorts are made with a moisture-repellent finish for water-ready capability. The elastic-back waistband, side vents, and gusset maximize comfort and mobility for performance in or out of the box.